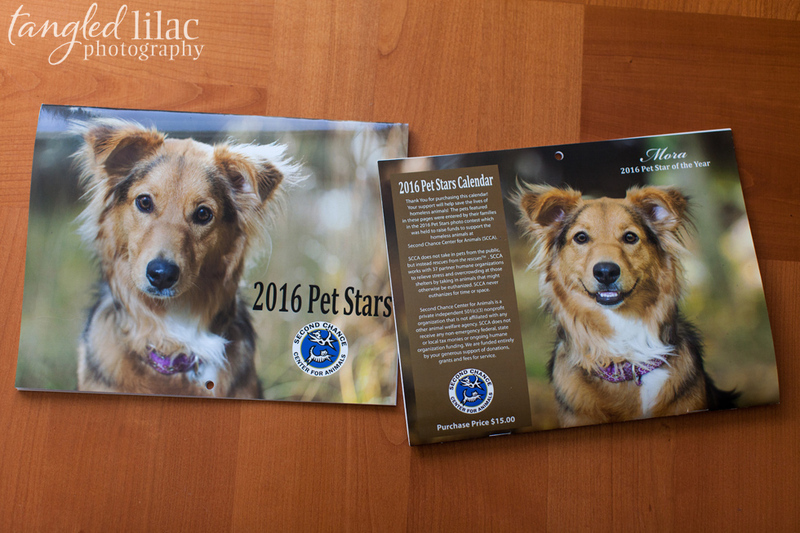 This year we volunteered our time to photograph part of the Second Chance Center for Animals calendar. This organization, in our hometown of Flastaff, is a vital part of the ongoing animal welfare here in our mountain town. 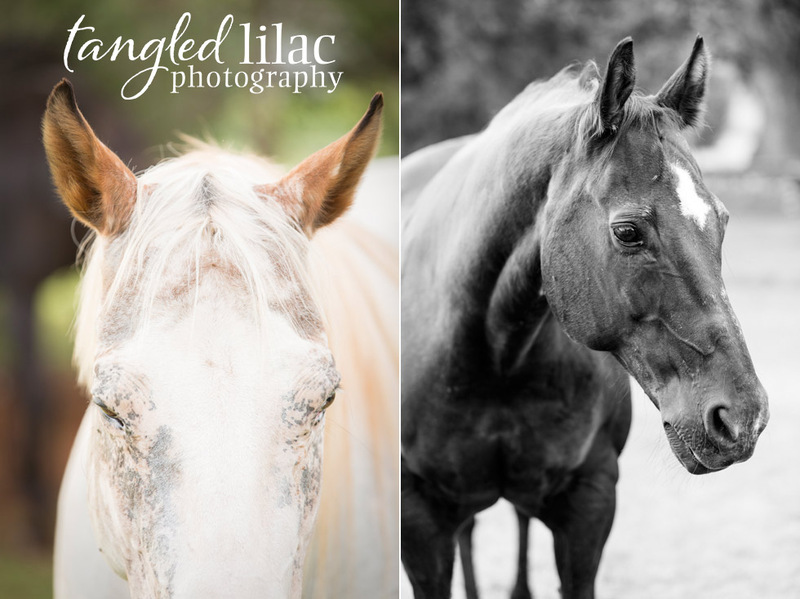 They “Rescue from the Rescues” and provide these animals a second chance for a forever home. 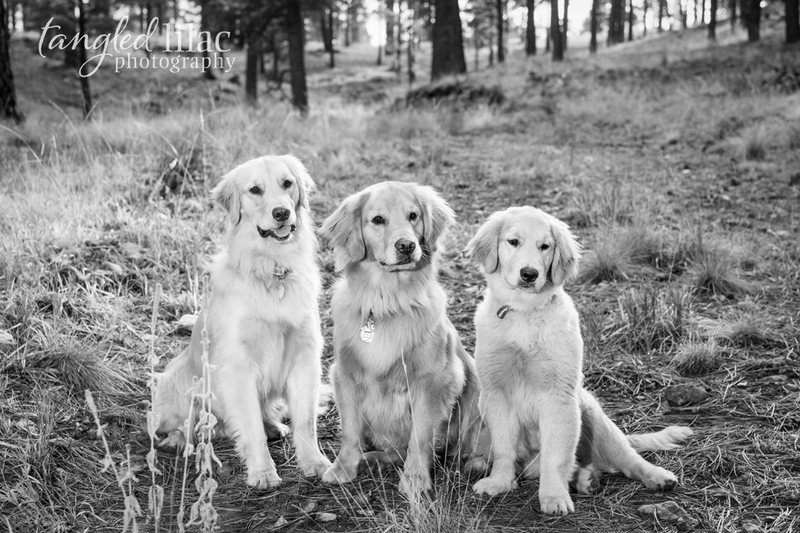 They offer pet adoptions, humane education, pet behavior training and resources, and are the emergency designated animal welfare organization for Coconino County. We were proud to be able to help their efforts in our community and feel very strongly that it’s important to give back. 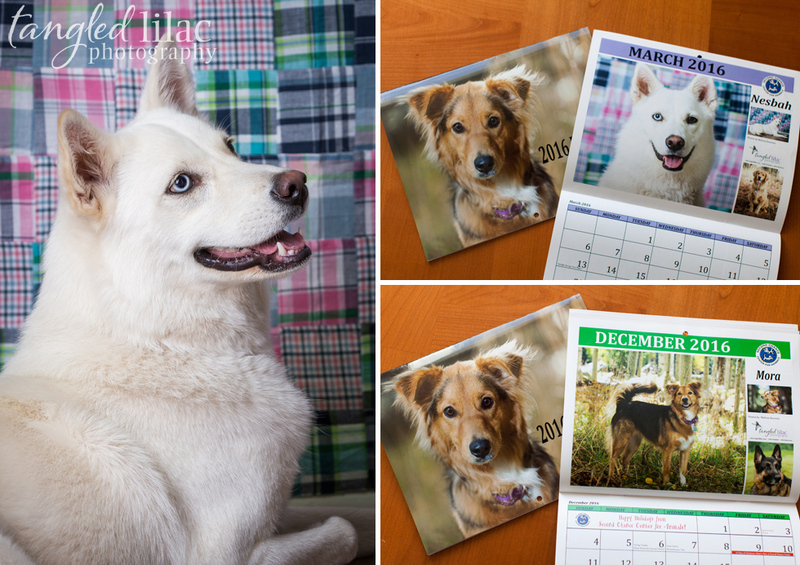 This year, beautiful Mora was featured on the cover, back and for the month of December! And Sweet Nesbah was chosen for the month of March. 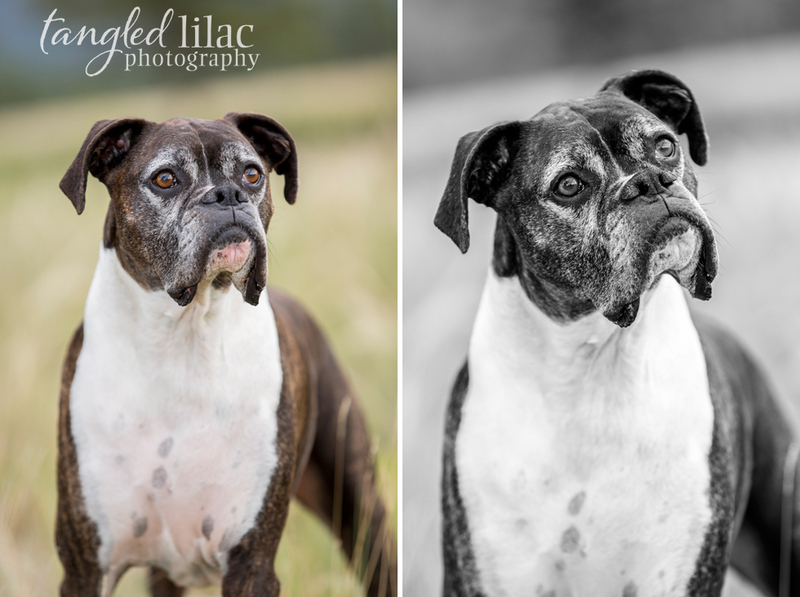 It was such a fun project and of course, we left with a little piece of each dog’s heart in our own. I know Erica from Canyon Pet Hospital where she is a nurse and helped take care of our Molly during all of her surgeries two years ago. From that experience, I got to know that Erica is passionate about her job and has a kind heart made of gold. She and the staff at Canyon are the very reason Molly not only survived, but thrived, all of her surgeries and ultimate leg amputation. I owe Molly’s health to all of them. Thank you Erica 🙂 Erica’s coworkers surprised Erica with a gift certificate for a photo session when little Nora was born. Now that Nora is 6 months old, and summertime is finally here in Flagstaff, Kristen and I finally got to meet the rest of the Pillow clan. 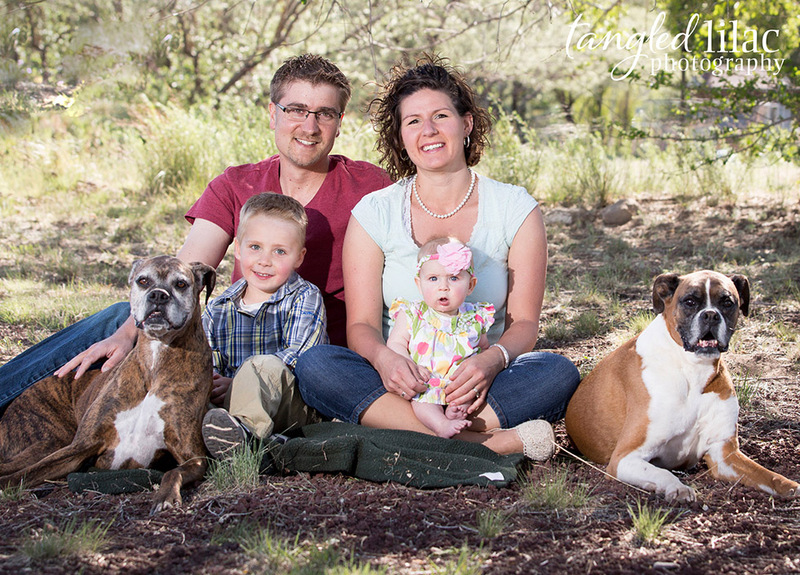 Erica and Mike (who is a Fish Biologist with the US Fish and Wildlife Service), are parents to not only two adorable human kids, Wyatt and Nora, but also to Boxers Charlie and Ginger, a rescued horse named Joy, a mule named Carlos and eight chickens. 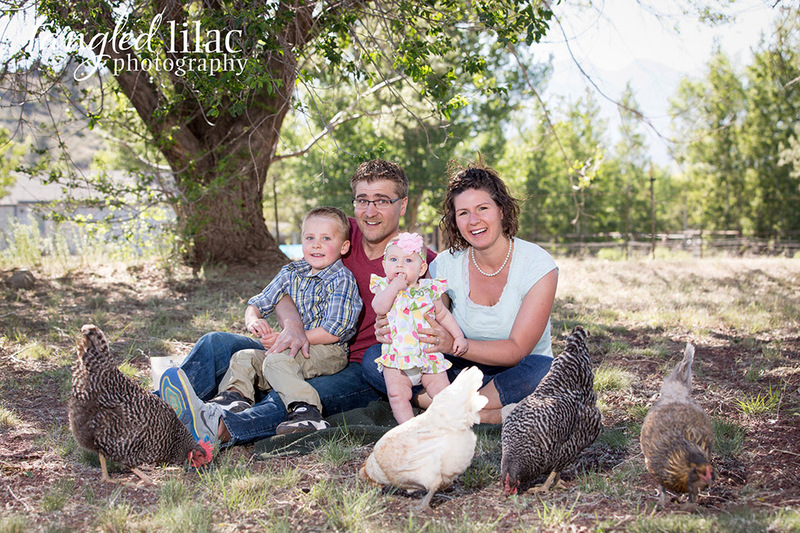 We had a great time hanging out on their beautiful property and playing with the kids and all the animals. Darren didn’t know what to get his wife for the holidays and he desperately wanted to make her smile. He simply adored her and wanted to get her the best present, something that would make her heart sing and tears of joy roll down her cheek. 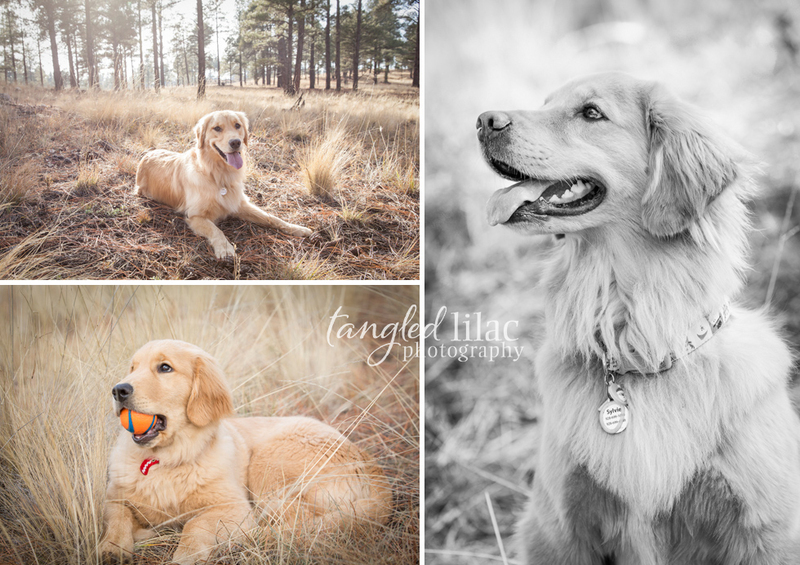 It then occurred to him all she would ever want is what most women want…beautiful portraits of their (furry) kids. 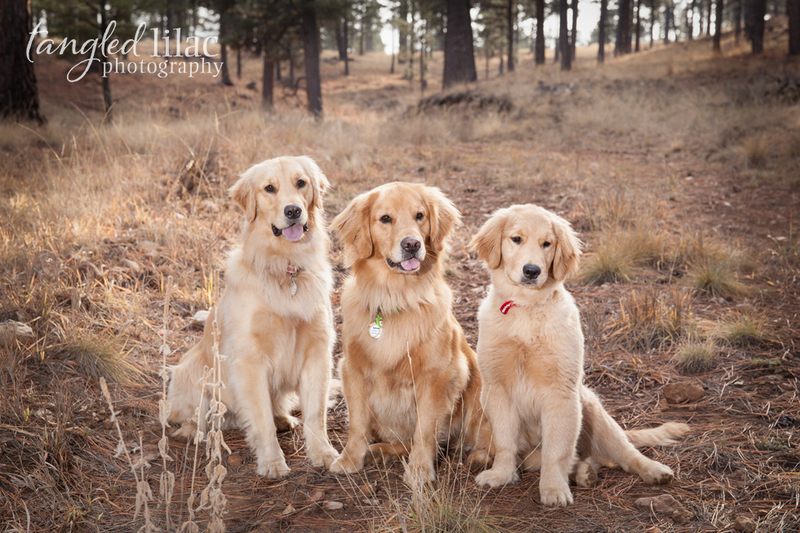 We met Sylvie, Ellie and little Macy (only four months old!) on a beautiful trail they frequent often for their session. 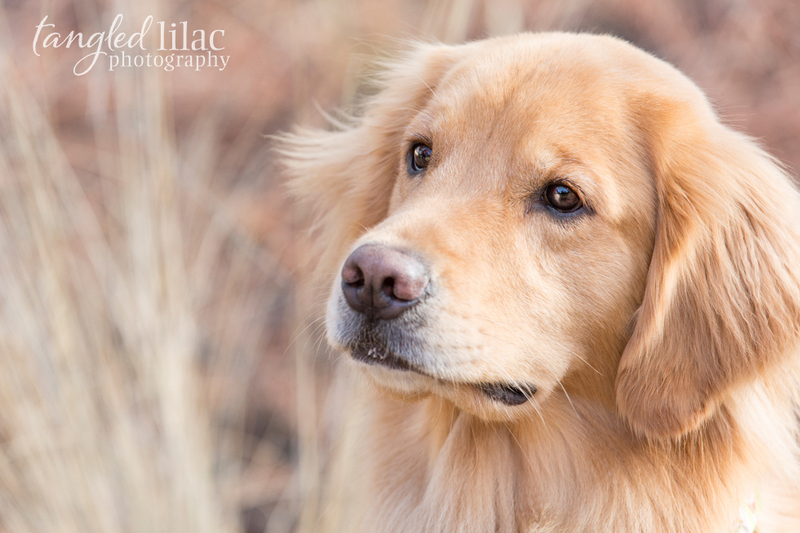 These Golden Retrievers were very sweet, energetic and loving. 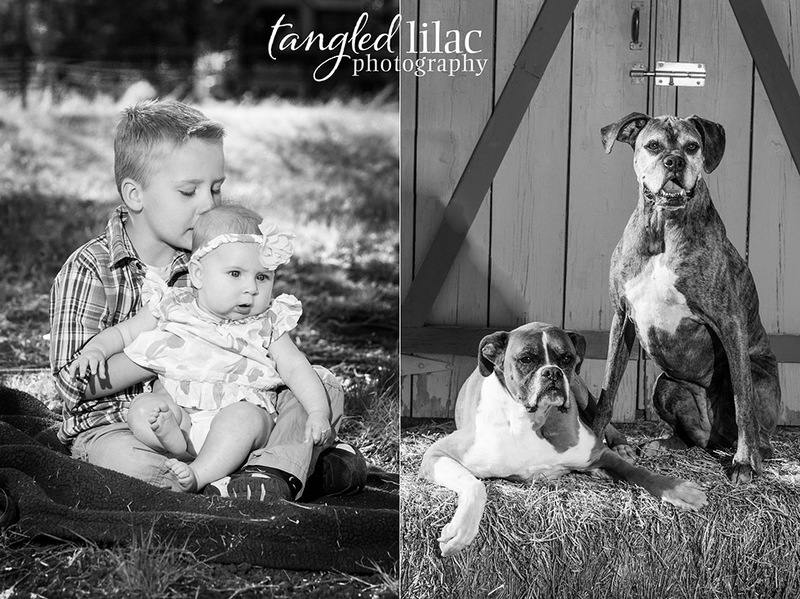 We got a LOT of doggie kisses, but we count that as one of the perks of being a Pet Photographer. They were VERY excited to be out in the forest and it was a lot of fun watching them chase balls and run up and down the hills. These three kept us on our toes and we all left exhausted, but happy. Darren ordered a canvas and album for his wife to open on Christmas morning. We wished we could have seen the look on his wife’s face when she opened them! Here’s to a new year with lots of love, happy families and slobbery kisses! 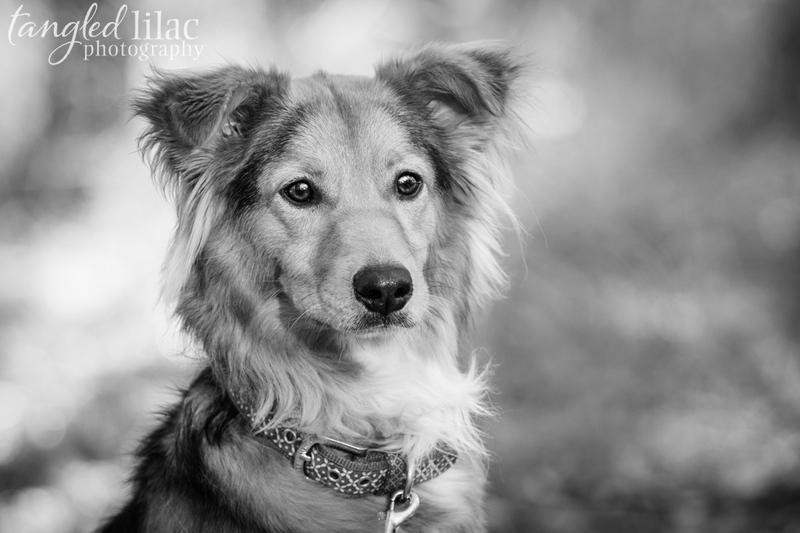 Some dogs find themselves homeless through no fault of their own, and Star Bright is a perfect example. 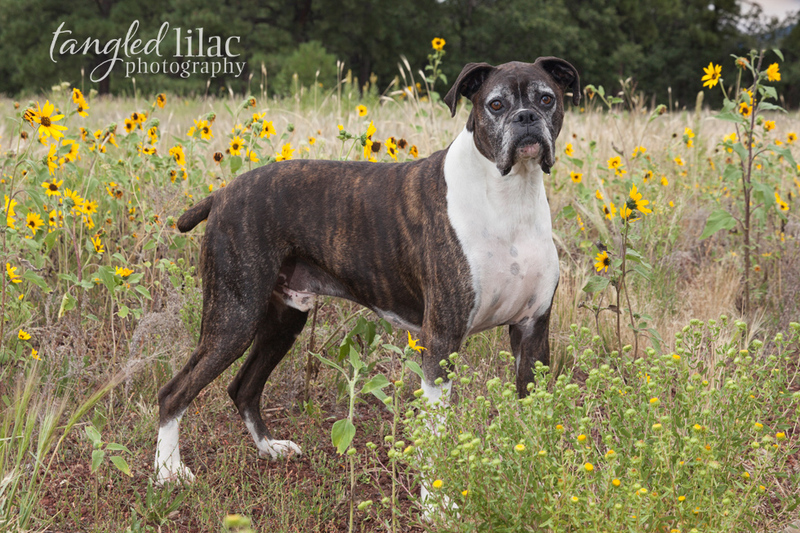 As a puppy, Star was found as a stray and turned into the Yavapai Humane Society. She was soon adopted and enjoyed a short life with a family. But then, Animal Control found here again as a stray and Star found herself again a resident of the shelter. Star was adopted again shortly after her second stay at the shelter, but then the unimaginable happened-Star’s family moved away and left her all alone in the back yard. A kind neighbor fed her and gave her water for two weeks until it was evident that her neighbors were not returning for Star, so once again, Star found herself back in the shelter. 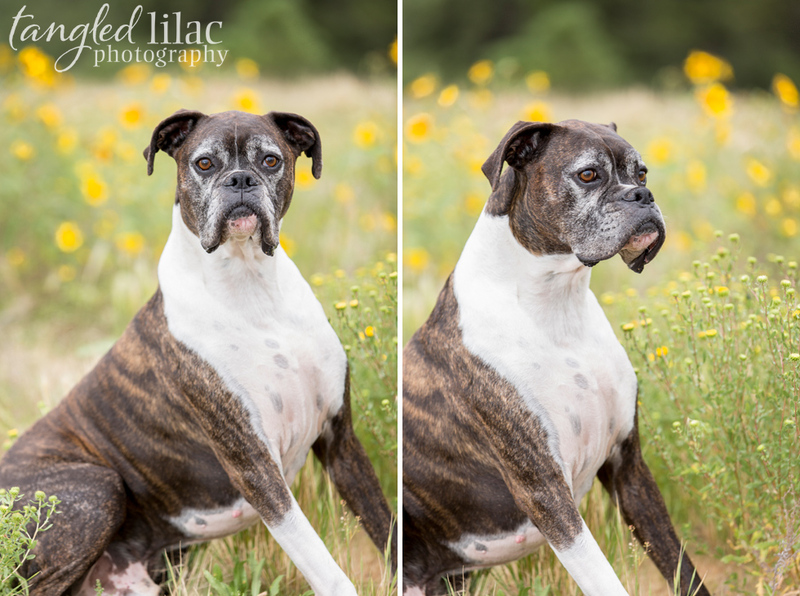 Star lived in the shelter for many months, but no one ever picked her. As someone who has spent many hours in shelters volunteering, being the dog never picked takes it’s toll on the animal. Imagine being in a cage for all hours of the day, and seeing your neighbors getting out to visit with a family, and sometimes going home forever. That never happened for Star. She waited and waited, but no one came for her. Star was starting to shut down emotionally until a volunteer chose her to be her partner in the Blue Ribbon Training Program. 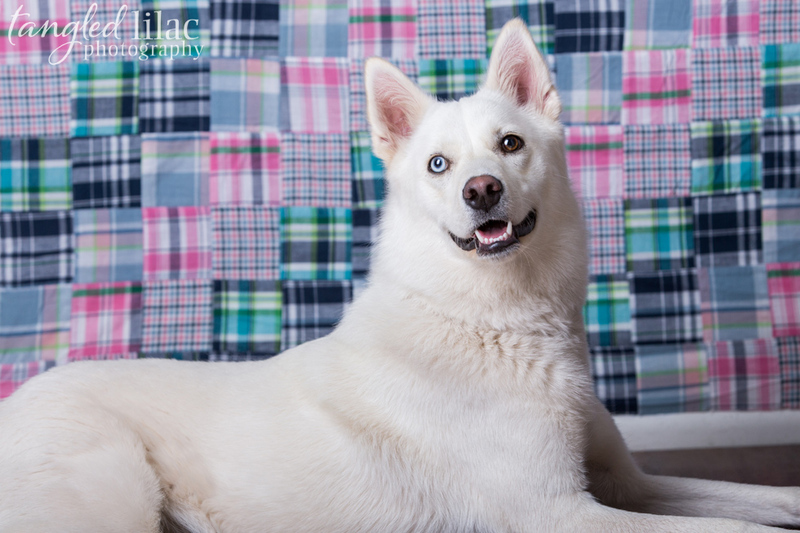 Star was shining with her new found friend and her personality blossomed learning basic obedience skills, leash walking and working very hard to overcome her shyness of strangers learning to trust again. However, all her hard work was in vane. Star soon found herself on the euthanasia list. A kind individual, who volunteers for many animal organizations, met Star during her various stays at the shelter and instantly fell in love. She couldn’t bare the thought of poor Star being euthanized. She made some phone calls and found boarding for Star and so Star spent the next few months at a kennel. While it was a solution to keep her alive and healthy, the stress was taking a toll on Star, she was getting depressed. A proper foster parent had to be found. Once again, this wonderful woman, Vikki, came to Star’s aid. 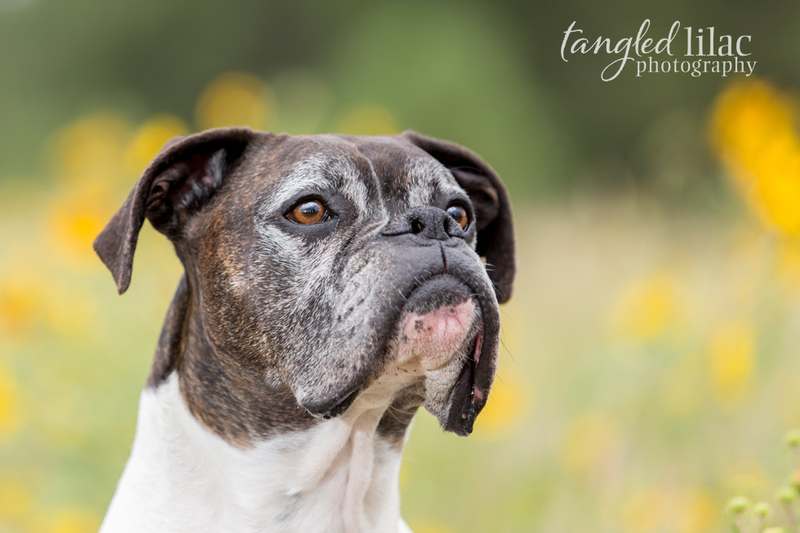 Through networking, she’s found Star a foster home where she can get the stimulation, comfort and love needed to cheer up this sweet dog. 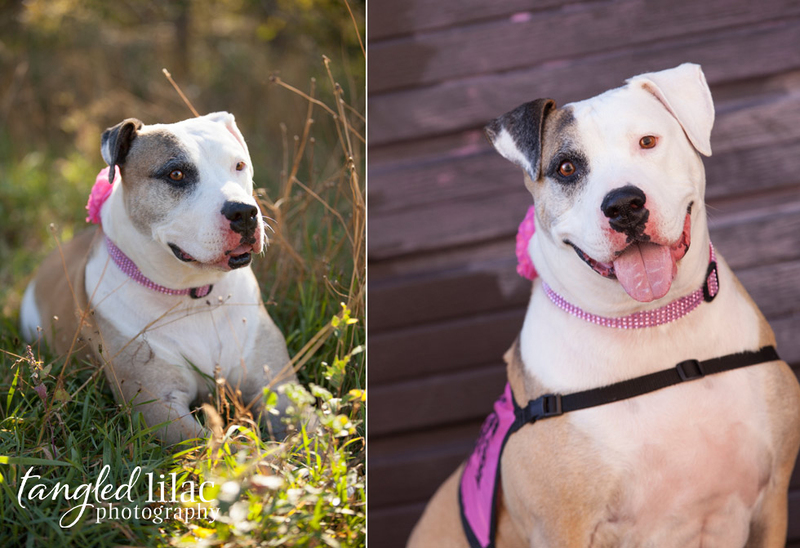 But while a foster home is wonderful, Star needs and, more importantly, deserves a home and family of her own. 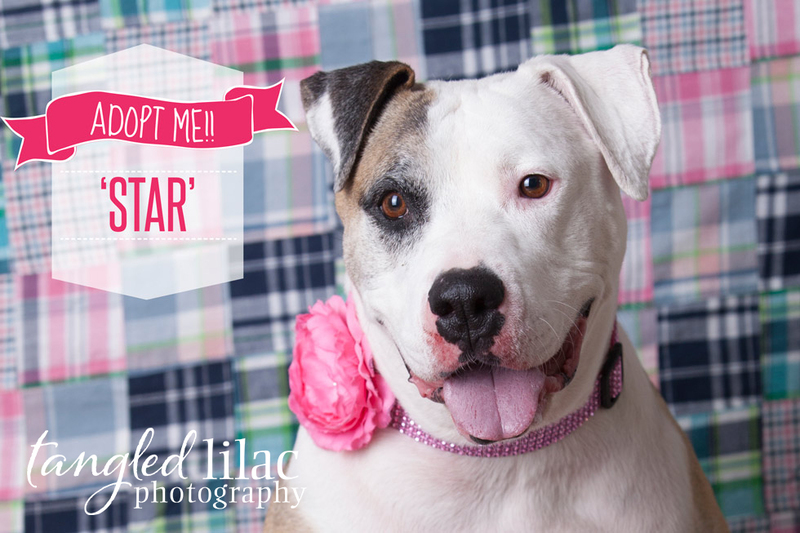 After following Star’s history on Facebook, I contacted Vikki to see if we could photograph Star as part of our Adorable Adoptable program. I was thrilled that we were granted this opportunity. 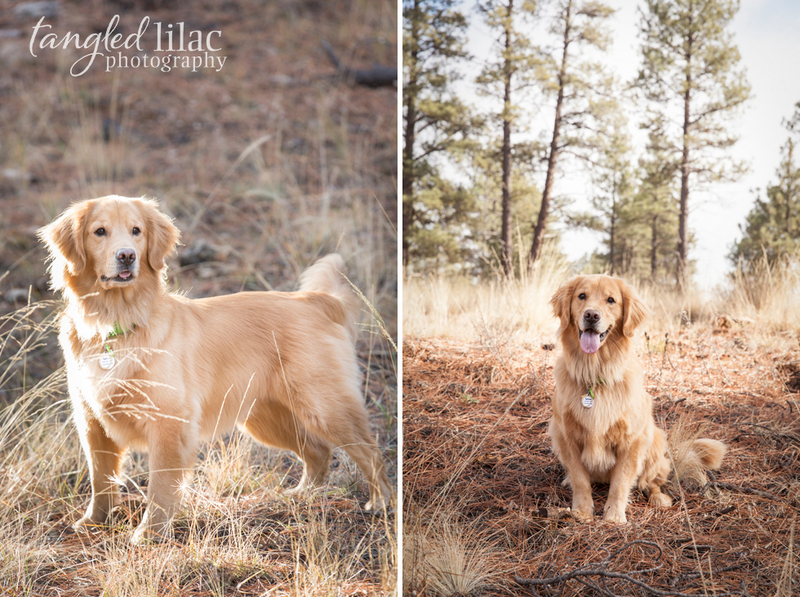 Vikki was kind enough to drive from Chino Valley all the way to our Flagstaff office for this photo session. We were elated to be able to meet them both. When I heard of Star’s history, I imagined a broken animal coming to the studio. Having the history of being returned and/or abandoned many times, I assumed she must have physical and/or behavioral problems. But what walked into our studio was anything but a broken dog. Star truly was a perfect dog. 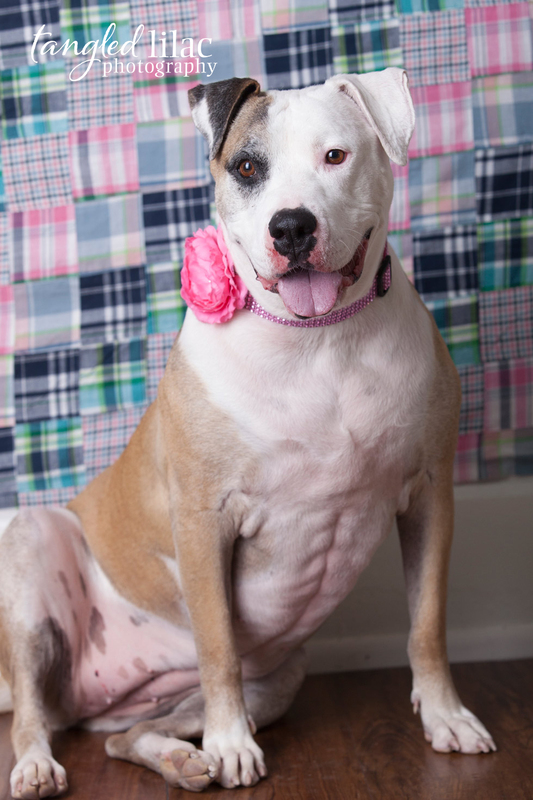 Star is a big American Bulldog mix and is six years old who has impeccable house manners, with no food or toy resource guarding. Star knows not only voice command, but also some sign language. She is fully house broken and has even been trained to eliminate on command. She loves to walk, and is wonderful on a leash. She’s active and loves hiking and swimming but is just as content to cuddle with you on the couch. 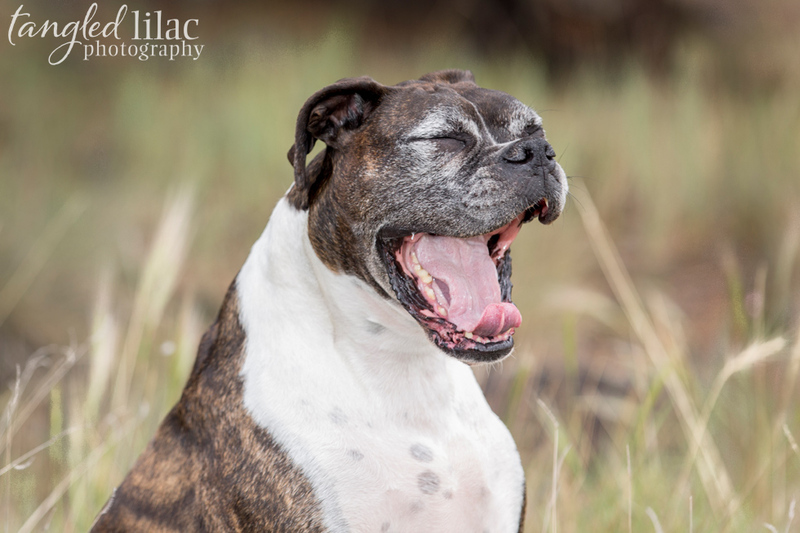 Not once did she bark on our photo session outside. She knows all the basic commands and her intellect is ready to learn more. She’s wonderful with children and adores being with them. 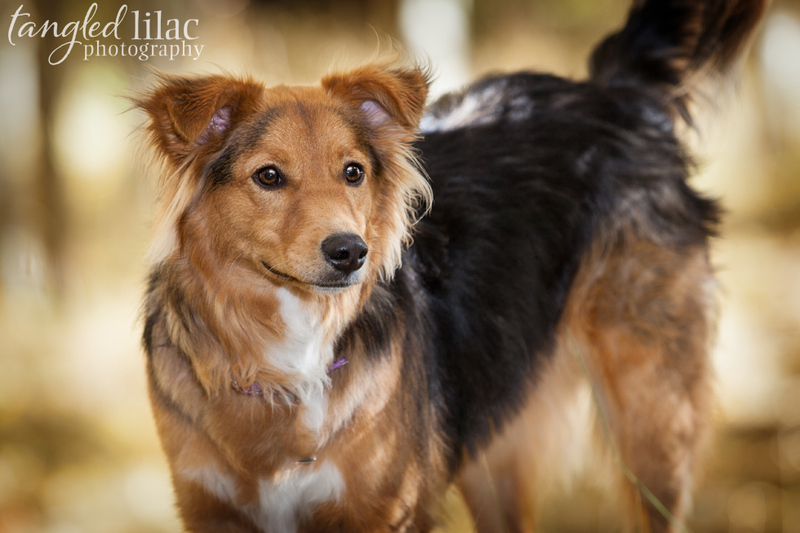 Her foster mom is currently working with her to see how she reacts with other dogs and smaller animals. 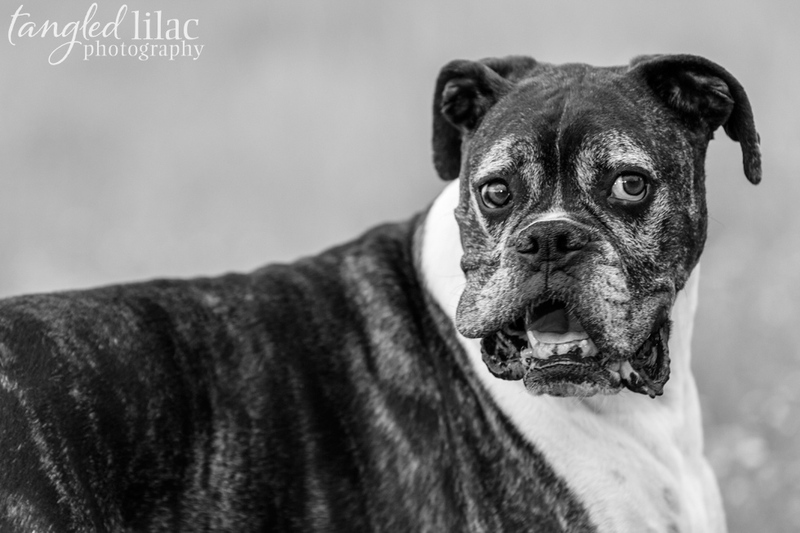 At six years old, Star is ready to settle down and find her best friend. This dog, who’s been thrown away so many times in her life, deserves better. She deserves a chance. She wants what all of us want, someone to love her. And, she wants a forever home. If you, or someone you know, would like to meet Star, please contact Vikki McLaughlin at 954.292.9740 or ez2beme61az@aol.com . 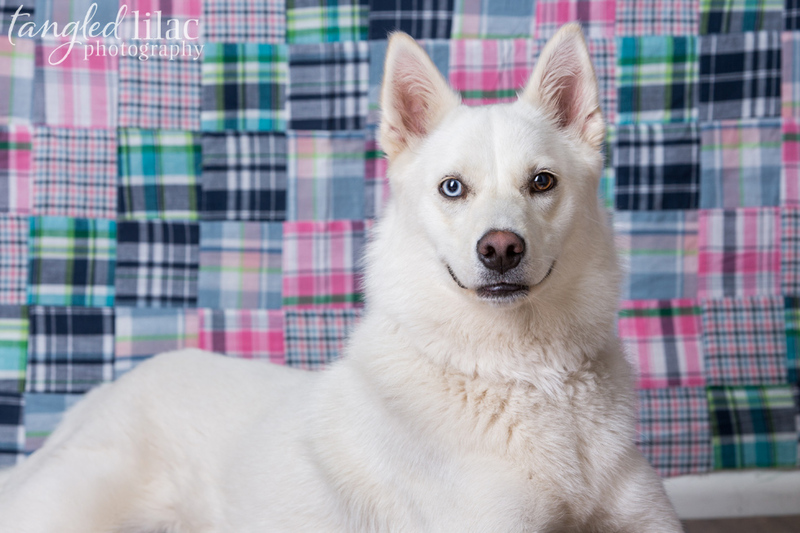 She can make the arrangements for a meeting and tell you more about this sweet dog. Sometimes I’m overwhelmed by the cruelty of the world. I can’t even turn on social media anymore without being bombarded of heinous crimes, international tragedy and unmentionable thing humans are capable of doing to one another and other innocent beings. I’ve been known to break out in tears at my desk due to a video where I should have never pressed “play”. But then, something wonderful usually happens if I look just a little closer, and try and find the goodness that I all know we’re capable of. Sometimes if I’m lucky, I get to meet a person, face to face, whose soul is shining so bright with so much love for the creatures of the earth that it makes me cry once again, but instead of sorrow, it’s tears of hope and joy. Maryann is one of those people. 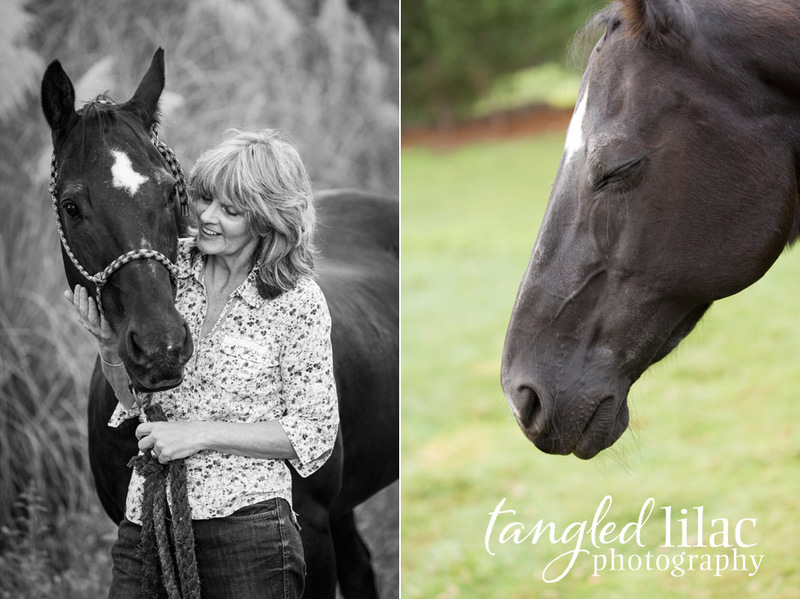 As soon as we pulled up to her gorgeous and serene property, we were overwhelmed by all the love radiating from her and her sweet animal friends. 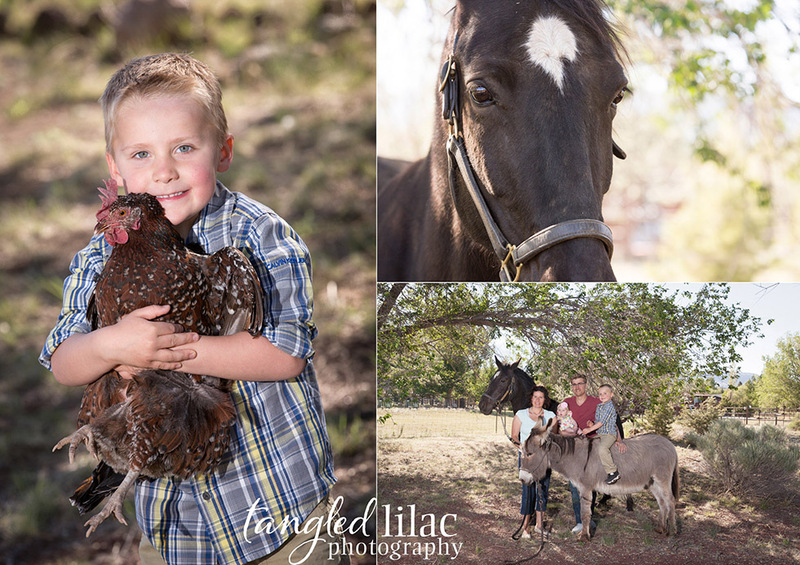 From the chickens, cats, dogs and amazing horses, you could almost feel the heartbeats of all them in unison, thumping out the care, joy and magnitude of love for each other. 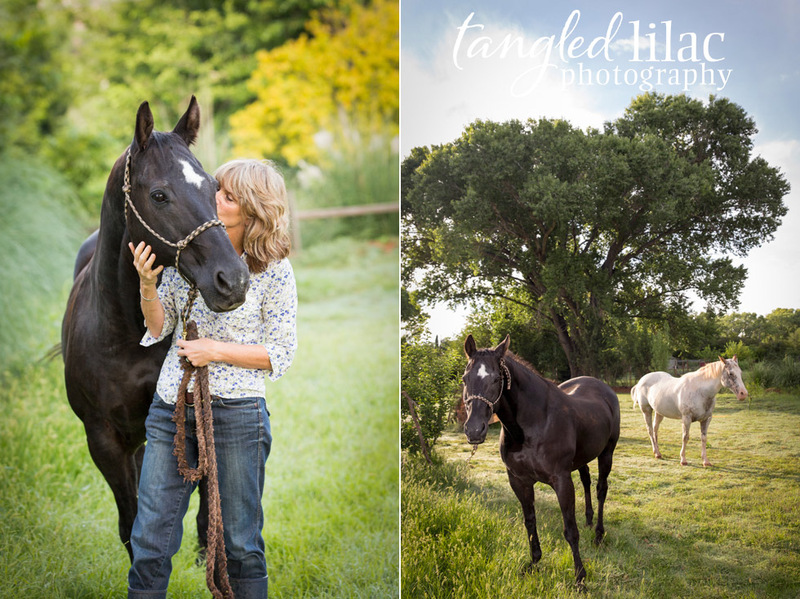 Maryann hired us to photograph her aging horse, Joe, now 28, who spent his younger days as a show horse. 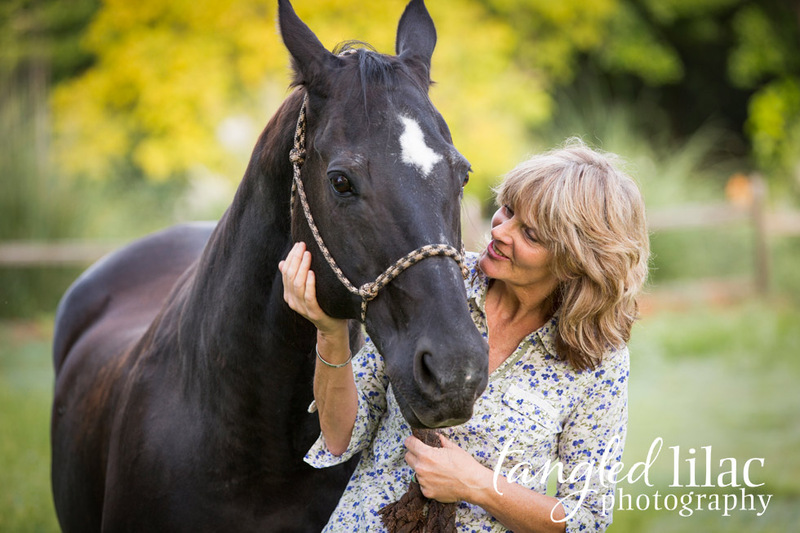 There’s no more competition for Joe now, he’s enjoying his retirement on a beautiful property south of Sedona filled with lots of friends and sweet green pastures. Joe’s the kind of horse you can fall in love with right away. Those soulful eyes were filled with so much love, appreciation and happiness for life that I could have stared at them forever. 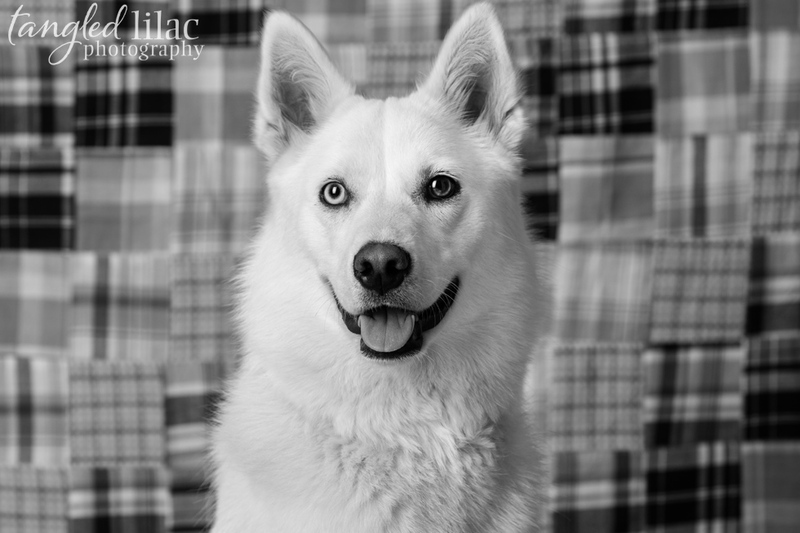 We also got to photograph his companion, Matsi, who was charming and beautiful and had us laughing out loud at her love for the camera! And then there was Huck the German Shepherd, a sweetheart whom loves sticks as much as he loves his mom Maryann. 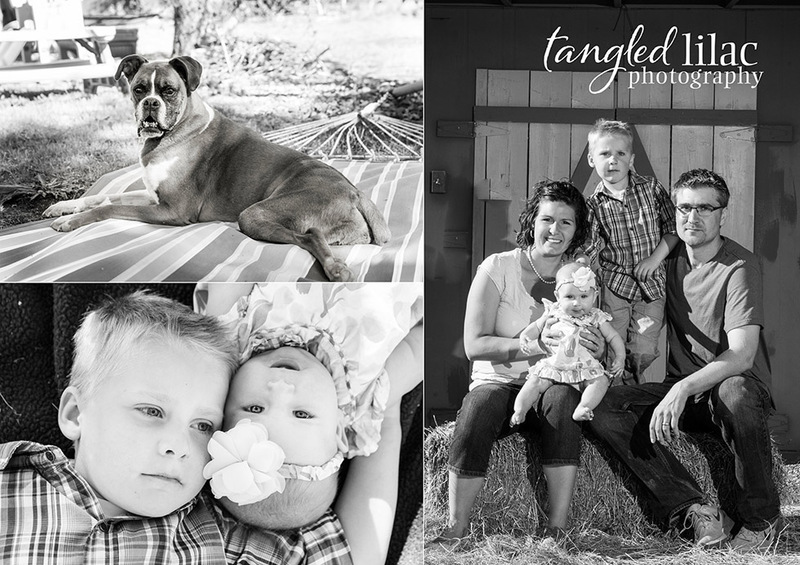 We so enjoyed creating these memories for you Maryann. Thank you for adding so much love and goodness to this world.